There never has been more information accessible at our fingertips at any time of the day or anywhere in the world. Search engines have become universal powerhouses of knowledge, answering search queries and navigating consumers to website pages where they can seek further information all in a matter of seconds. What does this mean for businesses? Now more than ever before, it is crucial to give your brand a compelling digital presence that is discoverable, sharable and easily accessible. Businesses need to mark up their webpages with schema to optimize their website for search engines and to make sure their brand is visible to consumers. Here are the benefits of focusing search engine optimization (SEO) strategies on structured data in 2018. Structured data categorizes the content on your website pages in a way that search engines can understand. When a search engine understands the meaning of content on a website page, the page becomes more relevant for specific topics. Well-executed structured data results in featured snippets, which are explicit callouts on search engine result pages (SERPs) that earn top visibility and help drive more traffic to your website pages. Schema markup is essential to local businesses because it puts local brands on the digital map. Google’s Local Business Listings and Place Actions use structured data to make the details such as reviews, hours and menu items searchable and visible to users searching for your brand’s goods and services. With structured data, your local business not only will see higher website traffic, but also higher-quality traffic. Google’s Knowledge Graph is changing the way results appear in search engines. Information featured in the Knowledge Graph automatically earns top visibility for every search topic on the search engine. Structured data contributes to how Google reads the information about your website pages and increases your chances of appearing as a result in the Knowledge Graph. 2018 is seeing a rise in voice-activated searches, and Google expects more than half of searches will be made by voice commands by 2020. Voice Search introduces a new, more conversational way for searchers to seek information. 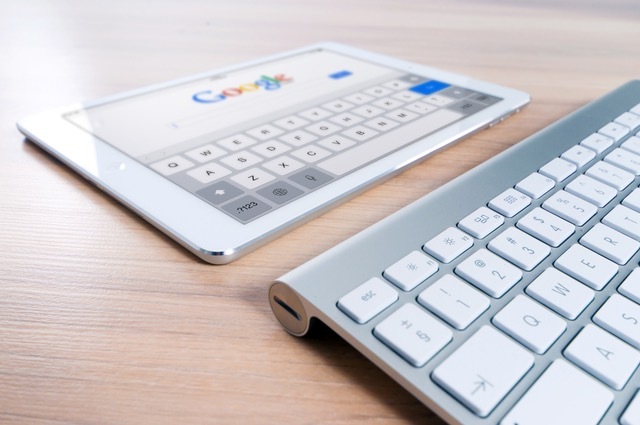 Accordingly, your business’s SEO strategy requires a refined approach that largely relies on structured data to show up as answers to voice-activated queries. In a technology-first world, SEO trends are always evolving. Make sure your brand earns top visibility by revising your structured data strategies so that your brand stays competitive. Looking for a team of SEO experts to make sure your brand is discoverable and accessible? Partner with Rivers Agency to come up with a winning SEO strategy unique to your brand. We’re a technology-fluent team of the most talented SEO experts in the Raleigh, Durham and Chapel Hill, North Carolina area who create comprehensive search engine optimization strategies to make websites easier for search engines to crawl and index. Let’s talk!